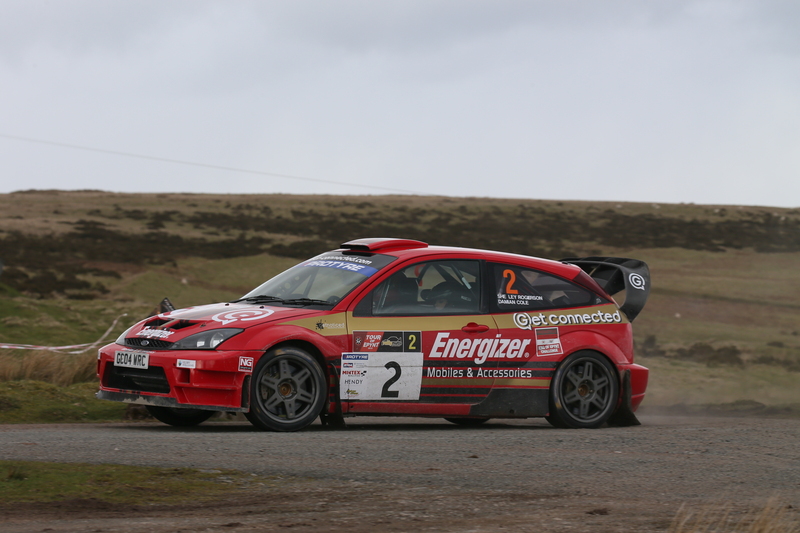 Wales’ first closed road stage rally will take place on Sunday 8 September, after the Get Connected Rali Bae Ceredigion was officially unveiled. Four motor clubs – Newtown and District Automobile Club, Aberystwyth and District Motor Club, Lampeter and District Motor Club and Teifi Valley Motor Club – have come together to organise this brand new landmark event. The rally route has been carefully chosen to provide a selection of top quality asphalt roads that, because of their character, are enjoyable yet challenging to drive. Besides using a selection of roads that will greatly appeal to competitors, organisers have planned a route that will showcase the stunning natural beauty of the area. Care has also been taken to ensure that the road closures cause minimal disruption to local residents, businesses and other road users. Based at Aberystwyth University, the event organisers have announced that up to 120 crews will tackle four challenging stages in the morning of Sunday 8 September, before returning to the campus for a lunchtime service halt. The afternoon will see a re-run of the morning’s four stages, before the triumphant crews return to the University to collect their hard-earned spoils. There will be eight stages in all, totalling around 44 stage miles. The spectacular sporting festival is expected to be a major economic boost to the area, with the organisers estimating that 10,000 spectators will come to watch. Elfyn Evans, Nicky Grist, Dai Llewellin, Phil Mills and Ryland James have been unveiled as Rali Bae Ceredigion sporting ambassadors.